During almost 10 days, from the 19th to the 27th of September, the capital of England celebrates one of the biggest design events in the world, London Design Festival. Fairs, showrooms, pop-ups, parties and other festivities took place around the British city. 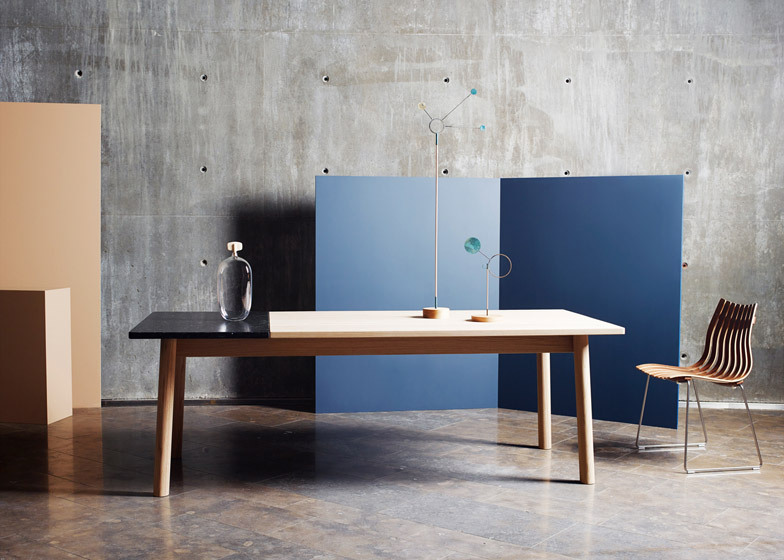 The big design fairs like Tent London, 100 % Design and DesignJunction are perfect to go to if you want to check out the latest launches and trends. If you weren’t able to attend here you have some of the highlights of this years edition. 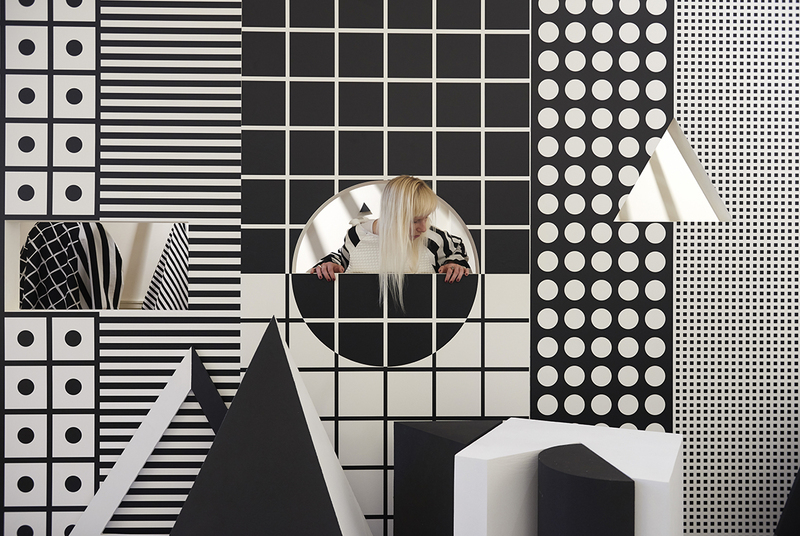 Patternity is an organisation specialized in pattern and for London Design Festival they hosted a five-day exhibition featuring patterned projects, installations, workshops, industry talks and collaboration launches. 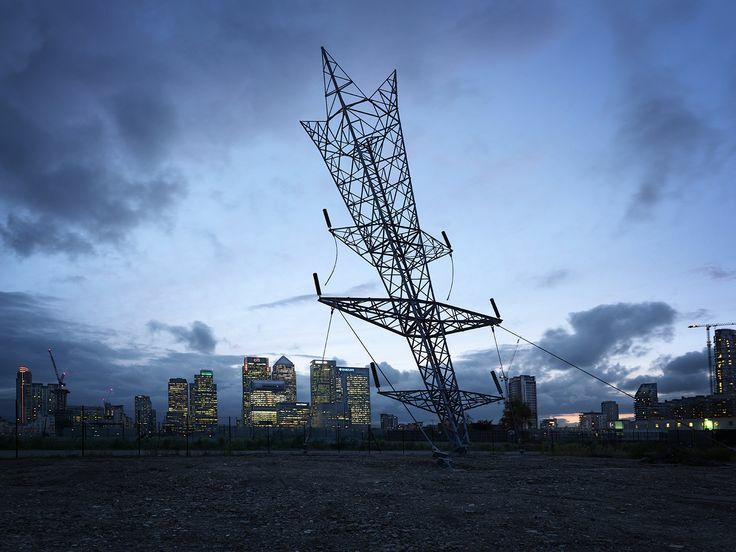 The British artist Alex Chinneck‘s exhibition for London Design Festival was something that definitely caught your eye and was difficult to miss. A 35 m tall upside-down electricity pylon. Alex sculpture was located close to the River Thames in Greenwich and was designed to look like its been shot into the earth. One of the highlights of Tent this year was the 100 % Norway exhibition, showcasing Norwegian design from 33 of the best designers. Osloform, Gridy, Kneip and Silje Nesdal (we have talked about her before here) are some of the designers and brands that were selected for 100 % Norway this year at London Design Festival. Gridy, a brand created by two designers in Oslo. 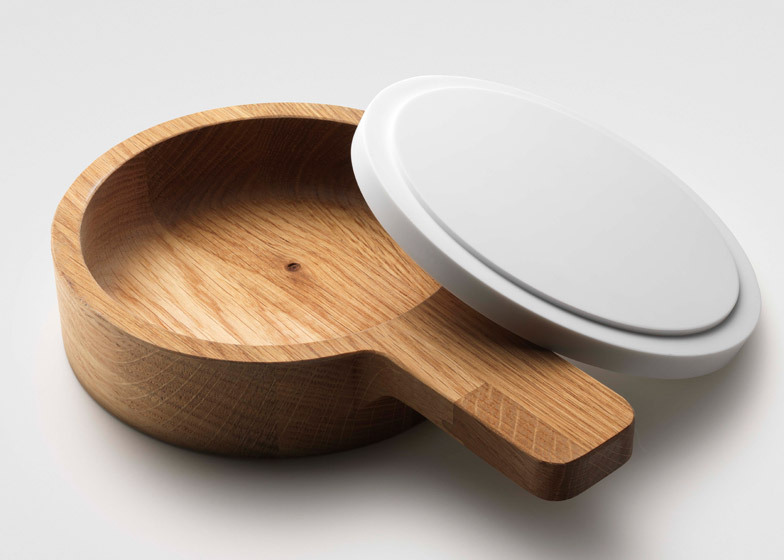 They design beautiful simple and honest products with a nordic touch. Scandinavian design at its best. The name Gridy is a combination of their last names. Another Norwegian designer, Kim Thome built for Swarovski a double-sided monolith of aluminum studded with 600 over-sized Swarovski crystals for London Design Festival. 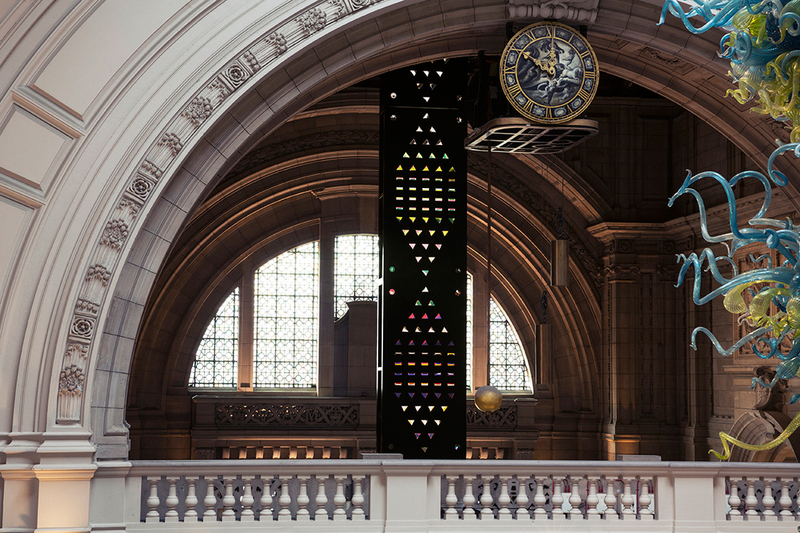 The beautiful project will be on the entrance of the Victoria and Albert Museum until the end of October. They tell us that “the title, ‘Zotem’ is a portmanteau word blending the sounds and meanings of both ‘totem’ and ‘zoetrope’ – a 19th century animation device that pre-dates film and gives the illusion of motion by displaying a sequence of isolated drawings that appear to move as they flick past the eye in quick succession”. 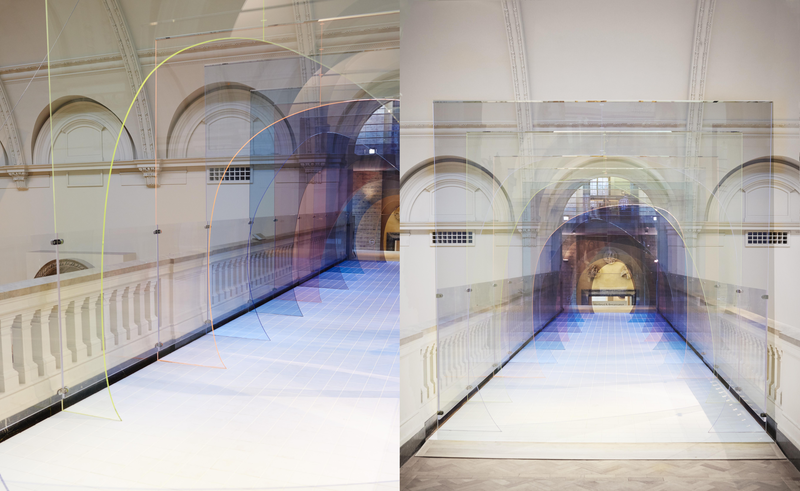 Also at the V&A museum, the Swiss designer Laetitia de Allegri and Uruguayan designer Matteo Fogale collaborated with the British tile company, Johnson Tiles, creating a semi-transparent tunnel made from colored acrylic panels. The designers wanted to create something that was not just to look at but also something to experience. 3 Icelandic designers are behind the design association North Limited, Sigríður, Þórunn and Guðrún. They all have their own brands but work together and support each other on all the design processes. The result? Beautiful creations with nordic feelings. Lozi means traditional woodworking techniques, textile designs and architecture in Persian and “plain” in Zambian. That’s the name the London based furniture company founder and designer, Soroush Pourhashemi chose for his brand in 2012. 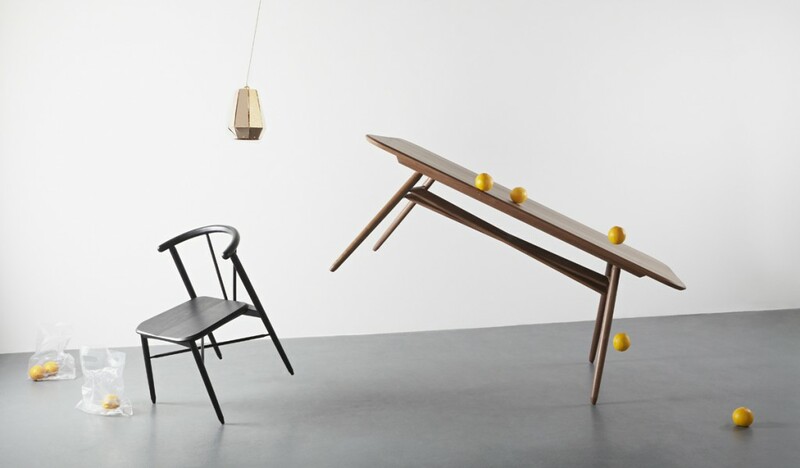 And Then Design is a British furniture brand founded in 2008 by Samuel Wright. They design and produce everything in England using high quality materials from environmentally friendly and responsible sources. They also support young designers helping them to produce their designs. “Notebooks, diaries, cards and patterned papers with an emphasis on craft, quality and traditional manufacture.” thats Ola, a stationary brand founded by Katy Goutefangea in 2014 in Bristol, England. The products are made in small quantities by local manufacturers which makes it possible to take care of every detail of every product. 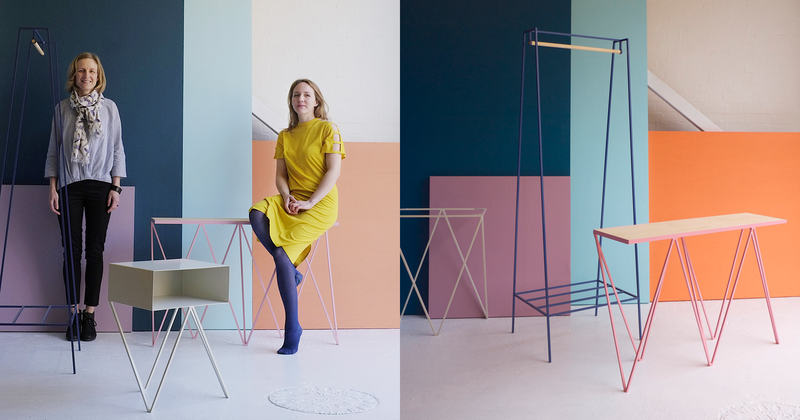 In 2014 the British-Finnish design duo Jo Wilton and Mirka Grohn founded the furniture brand &New. Their products are modern with elegant lines, all manufactured in Britain and are the perfect mix of British and Nordic design. 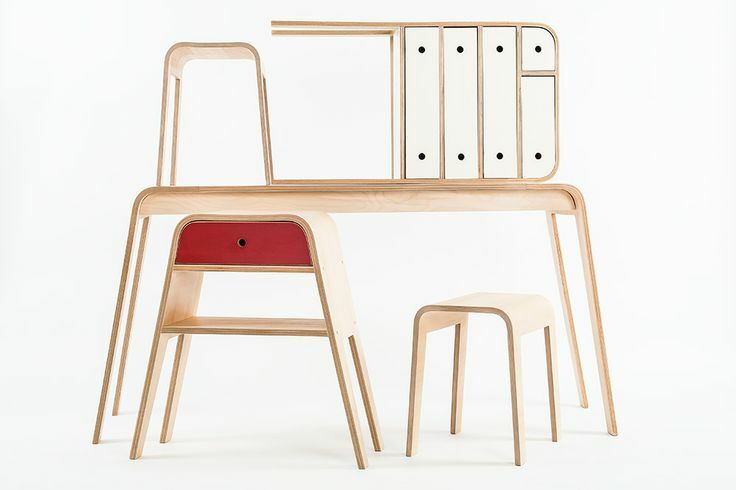 This year they won the prize Best New Furniture Design at the Elle Decoration British Design Awards. Saniyo is both an agent and a simplistic and minimalistic brand. It was established in 2011 and 3 years later they started creating their own products. 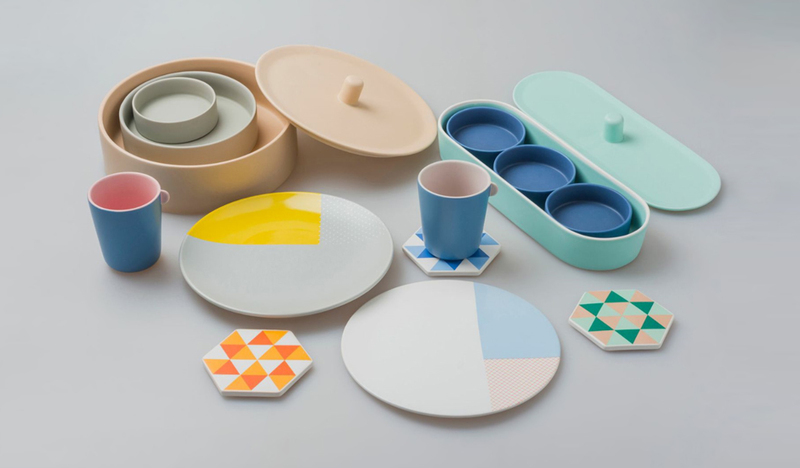 Their first design collection is a beautiful and colorful set of partywere named “Gathering”.